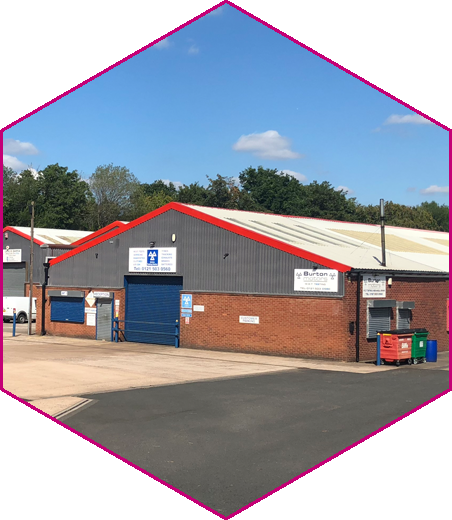 Search available stock for Industrial property in the Stourbridge, Halesowen, Lye, Brierley Hill, Kingswinford, Netherton and surrounding areas. 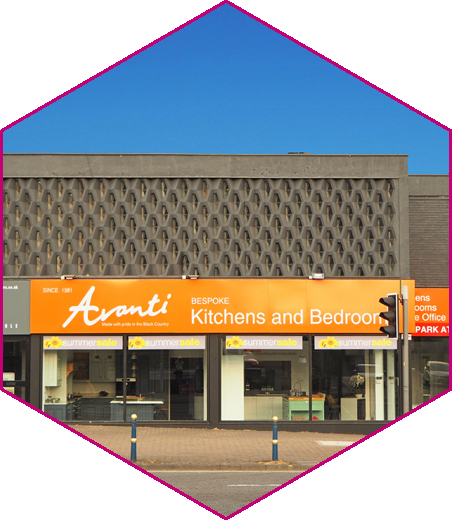 Search available stock for Retail property in the Stourbridge, Halesowen, Lye, Brierley Hill, Kingswinford, Netherton and surrounding areas. Search available stock for Office property in the Stourbridge, Halesowen, Lye, Brierley Hill, Kingswinford, Netherton and surrounding areas. 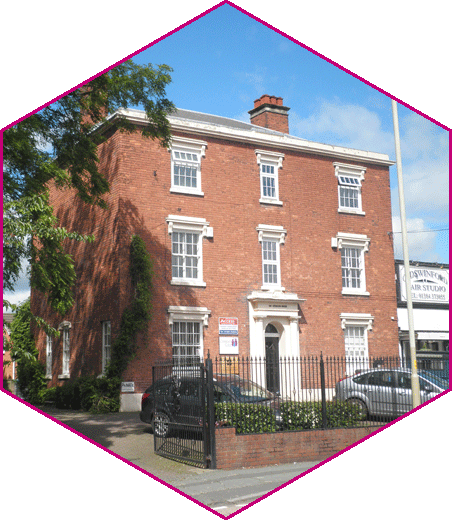 Search available stock for Investment property in the Stourbridge, Halesowen, Lye, Brierley Hill, Kingswinford, Netherton and surrounding areas. 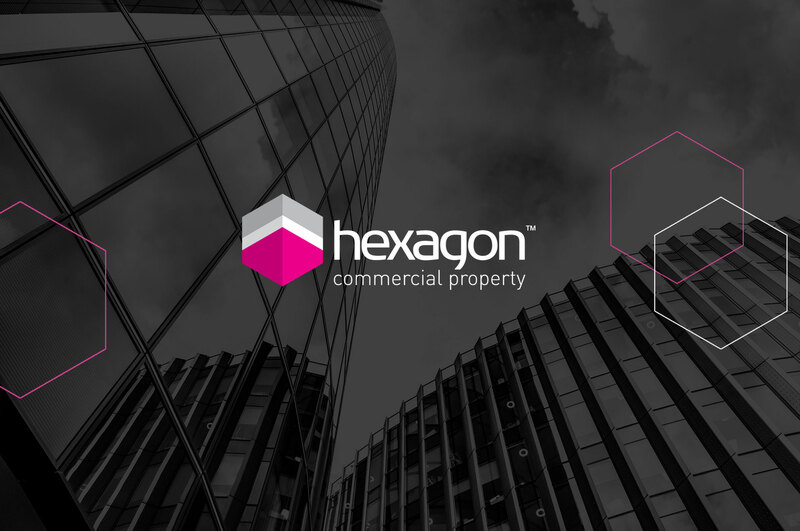 Hexagon are a Stourbridge based bespoke Commercial Property Solutions provider trading from the premises of Lex Allan (The Auction House). 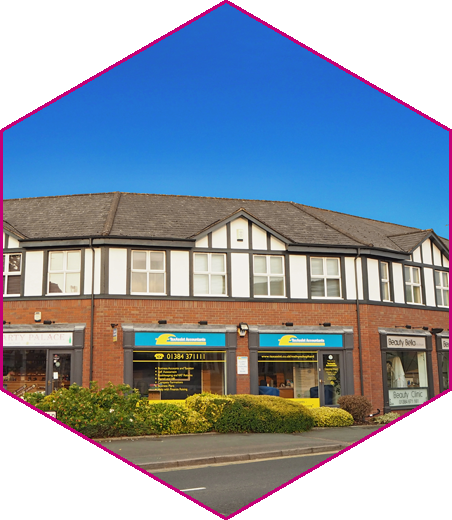 Offering Commercial Property services in lettings, sales, acquisitions, management and more in the Stourbridge, Halesowen, Lye, Brierley Hill, Kingswinford, Netherton and surrounding areas. We offer a full range of agency and management services and are retained by both local and regional property investors and National operators. Call us now on 01384 374888 for more information.